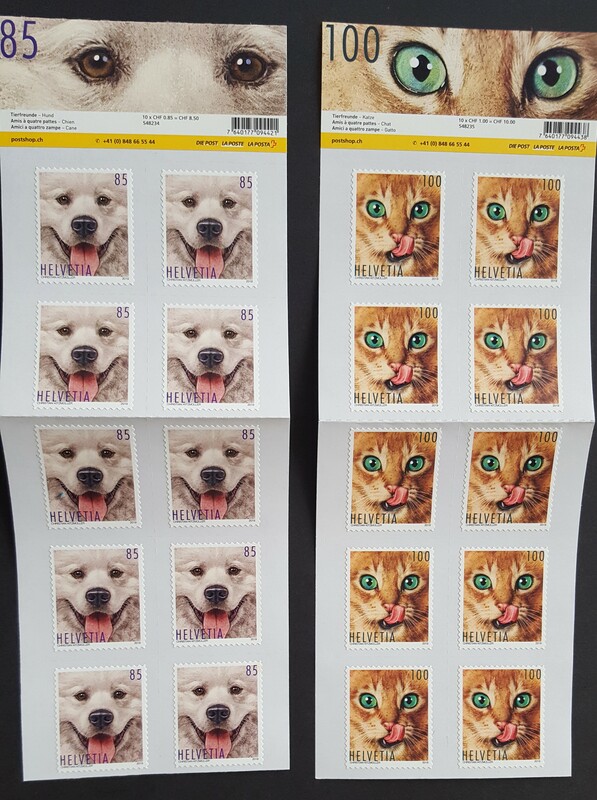 New Products : LoveCollecting.com, Set your heart on it! 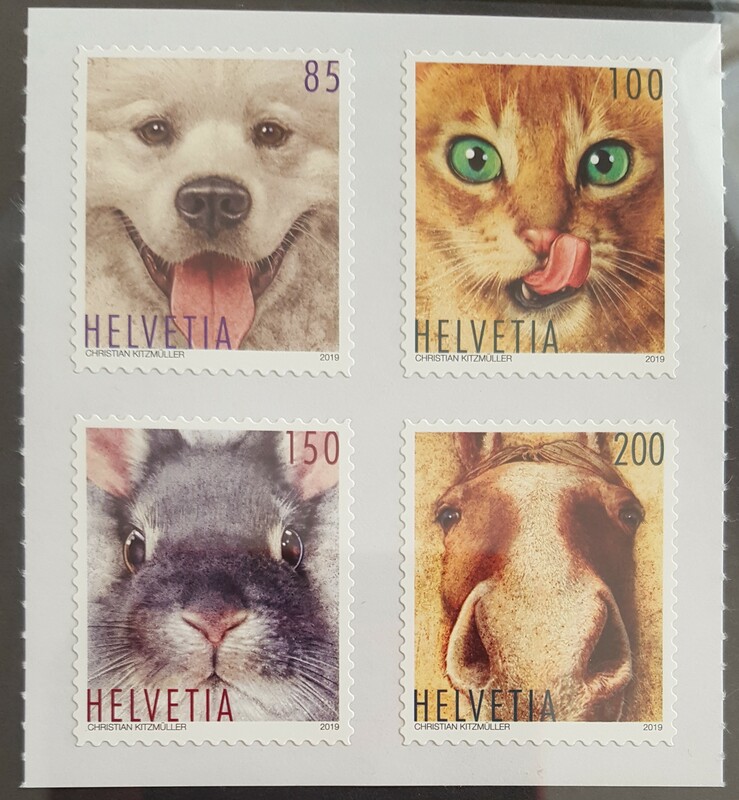 Setenant self-adhesive set of four beautiful stamps featuring Animal Friends - Dog, Cat, Bunny Rabbit & Horse; issued March 2019. 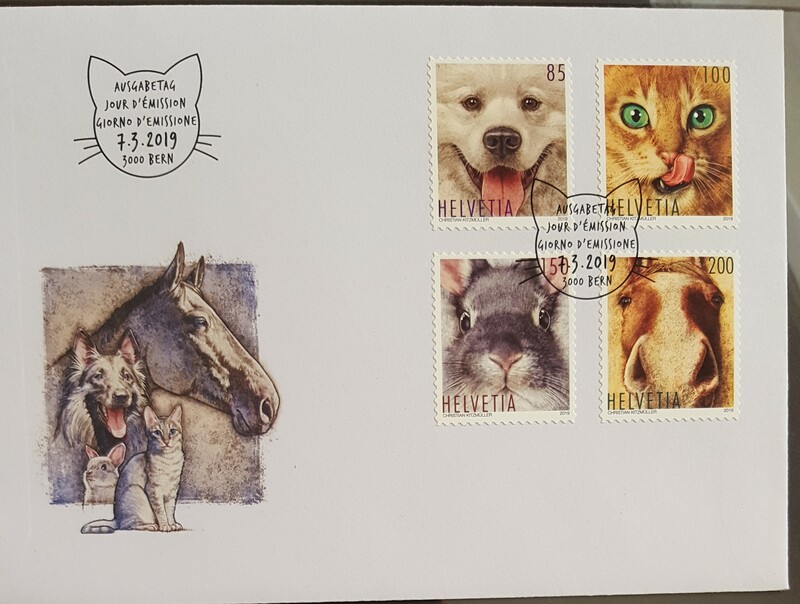 Animal Friends 2019 Set of four values on official First Day Cover featuring: Cat, Dog, Bunny Rabbit & Horse. 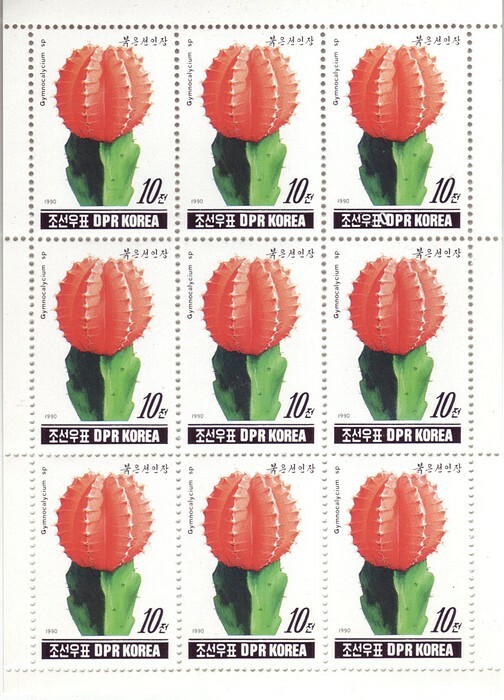 Full colour official cachet envelope. Brilliant Uncirculated 2018 Gibraltar 50p Seven-sided Brilliant Uncirculated Christmas Coin.